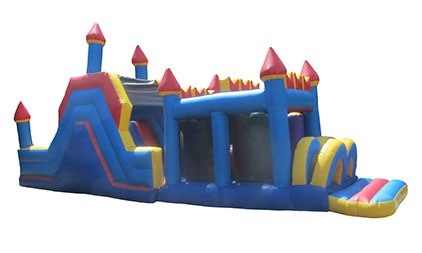 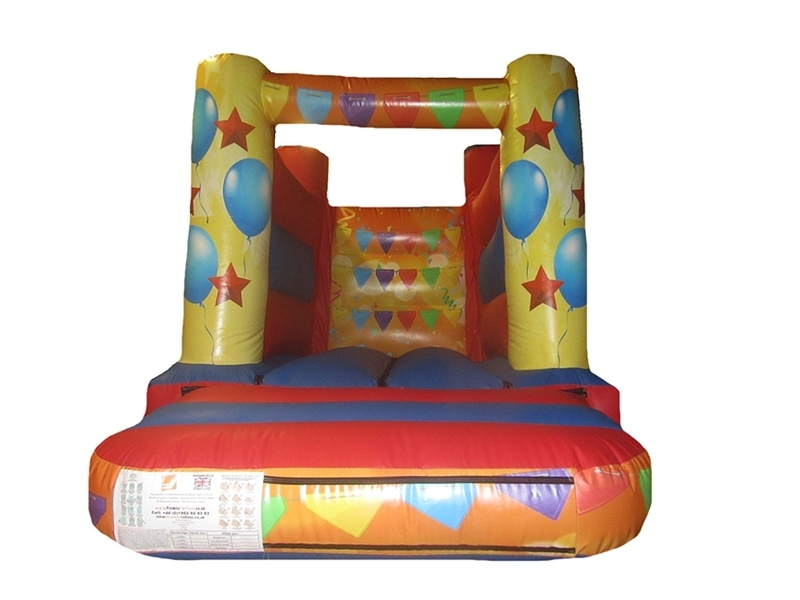 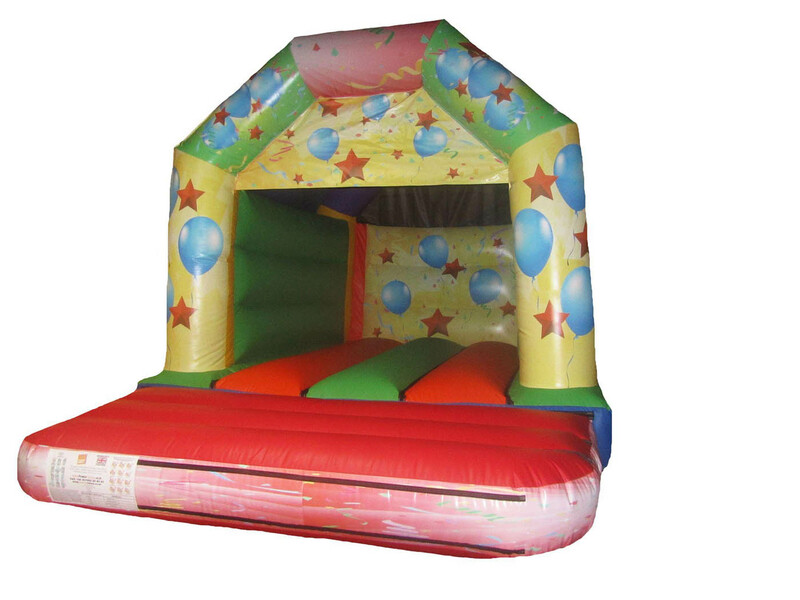 Are you looking for a Bouncy Castle in a hurry? 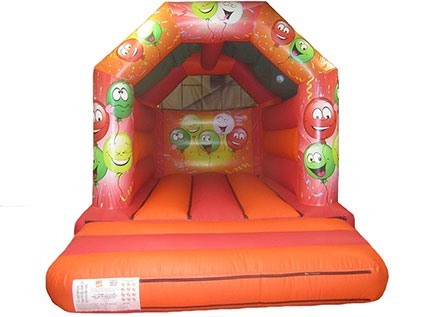 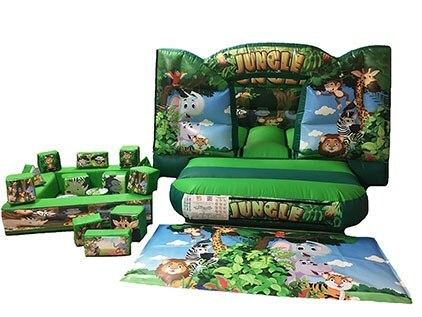 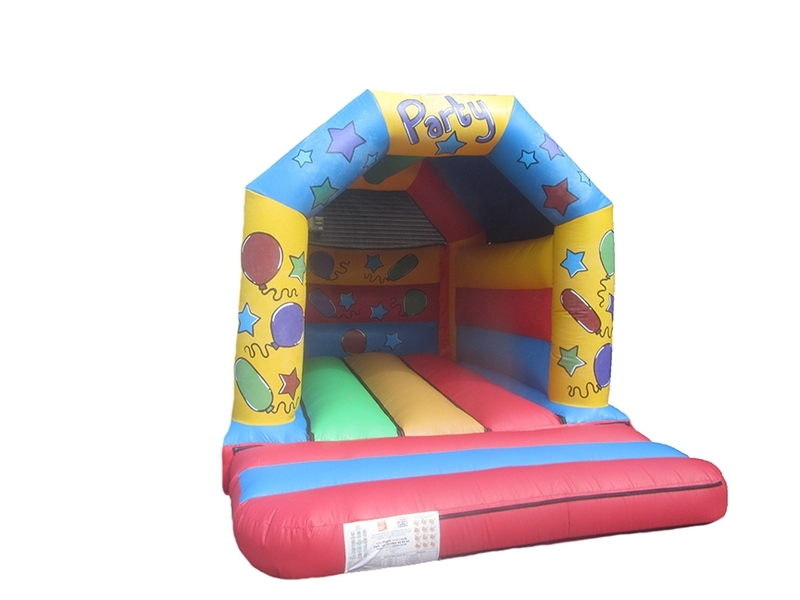 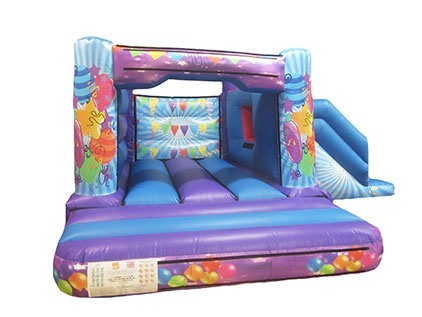 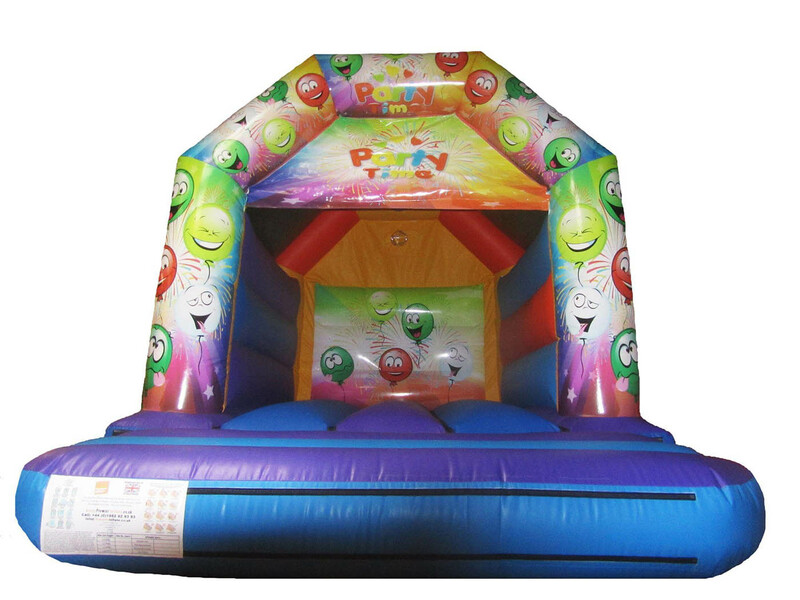 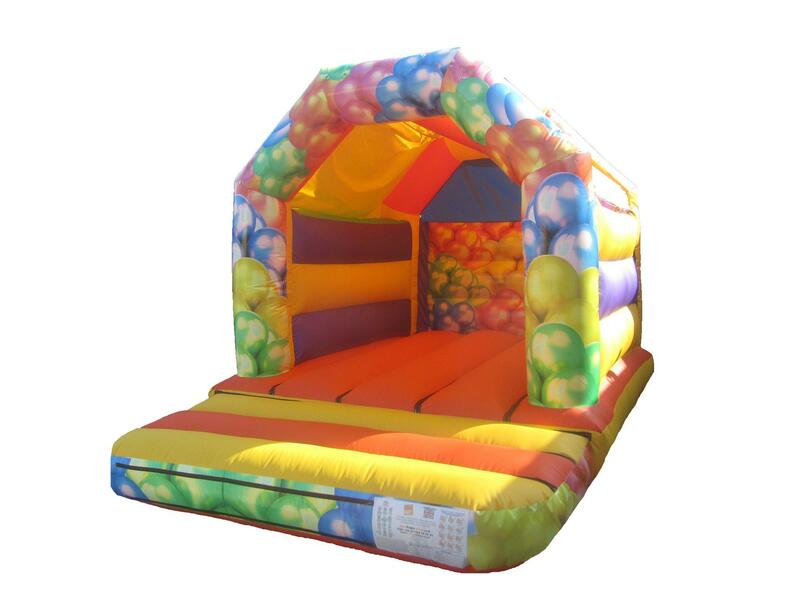 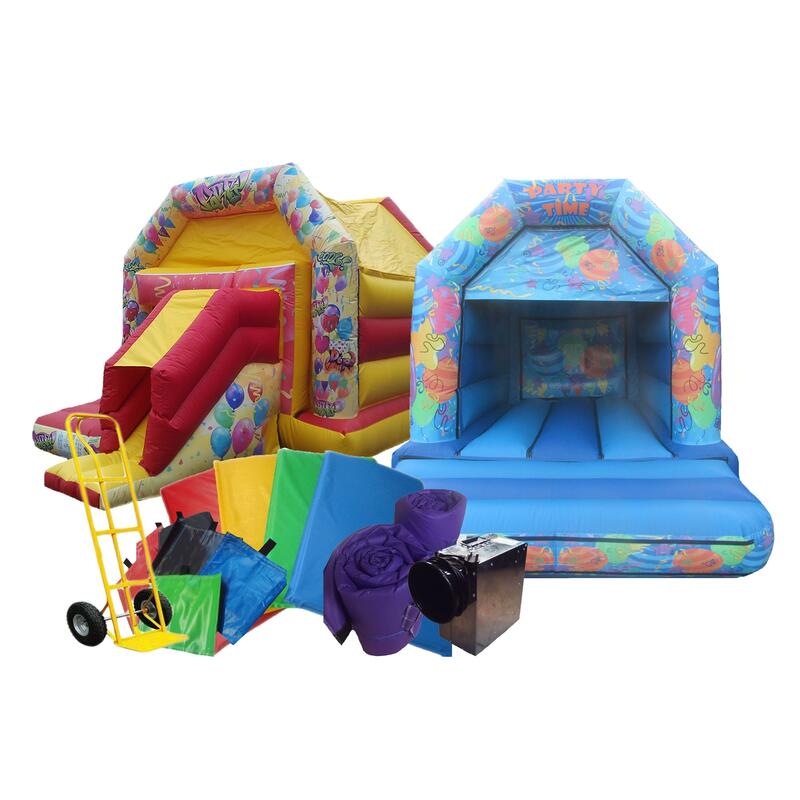 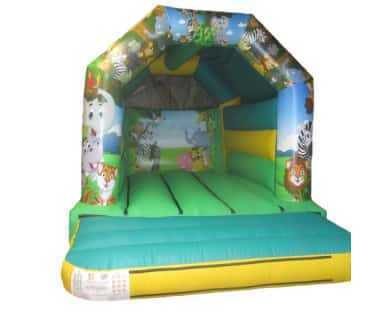 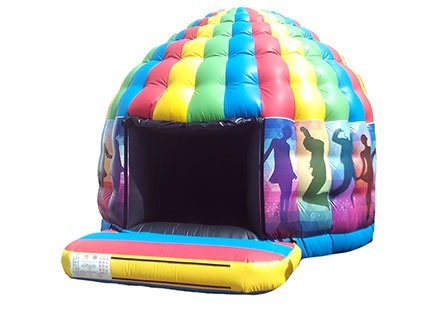 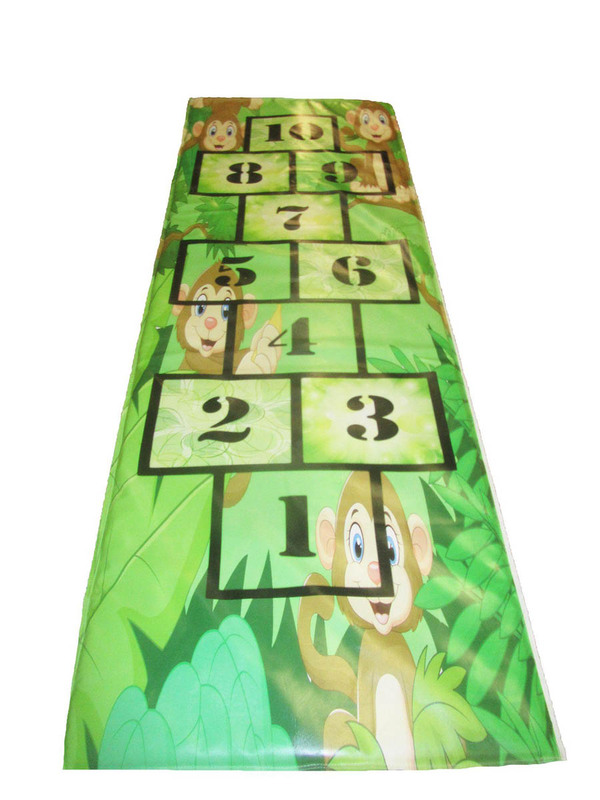 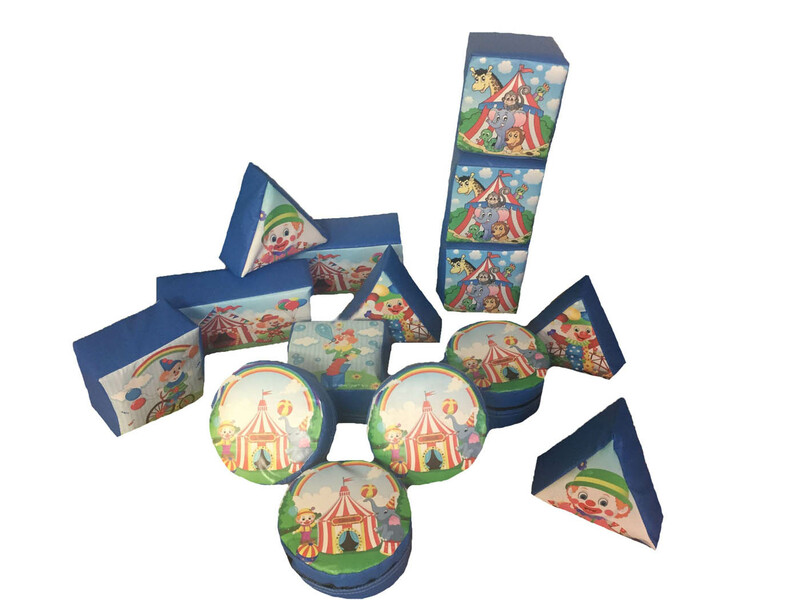 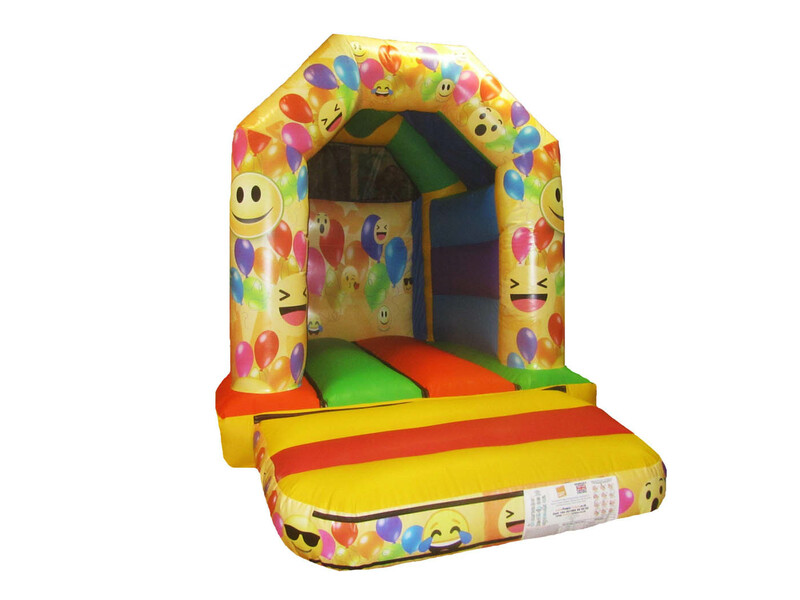 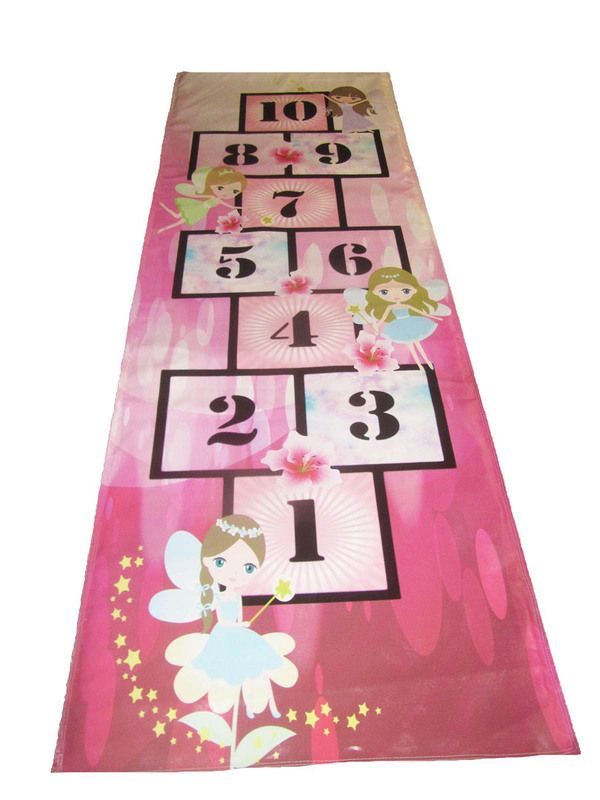 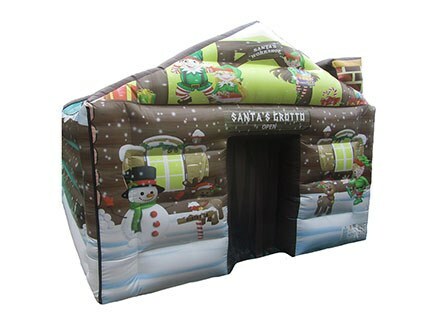 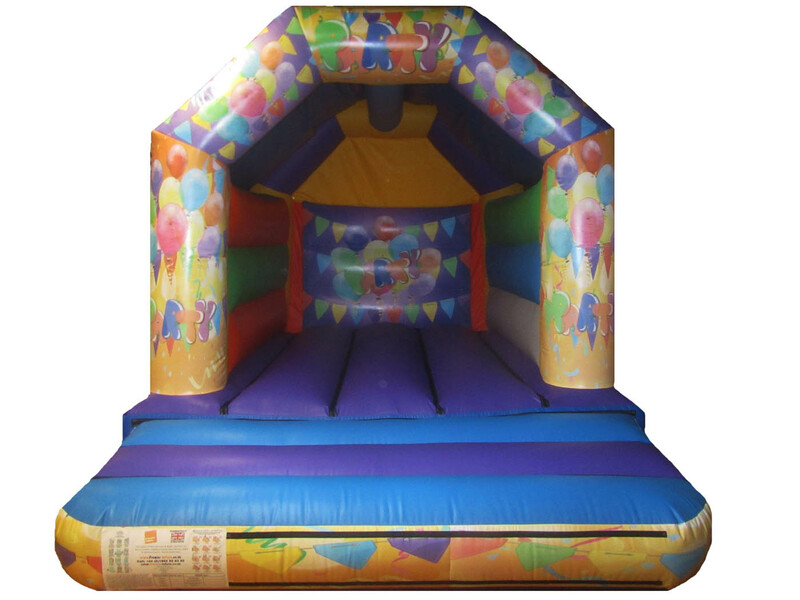 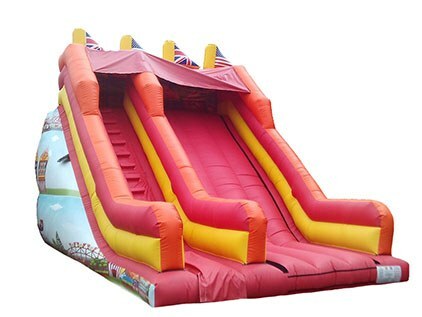 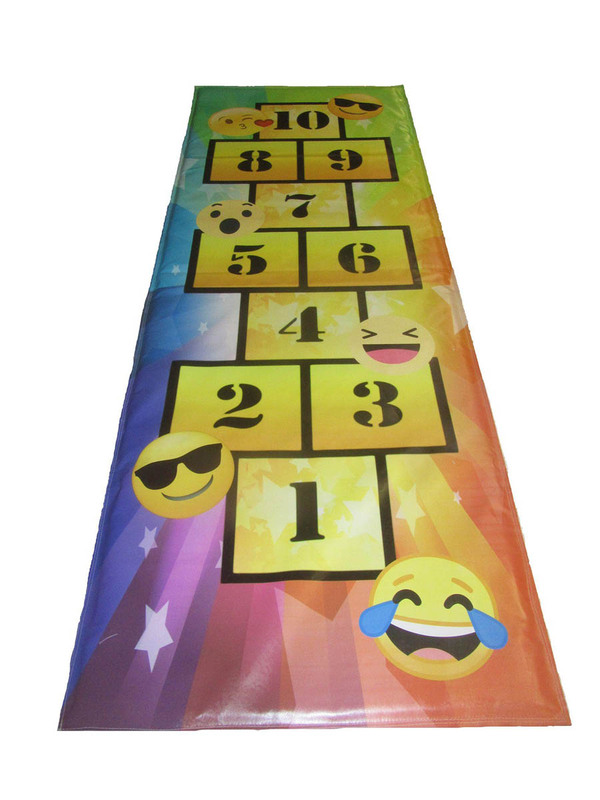 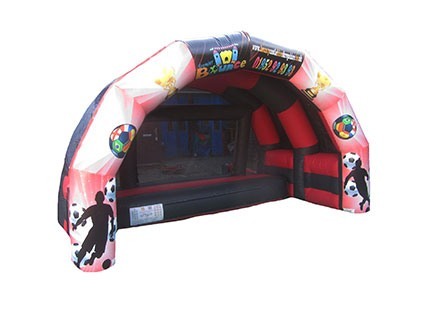 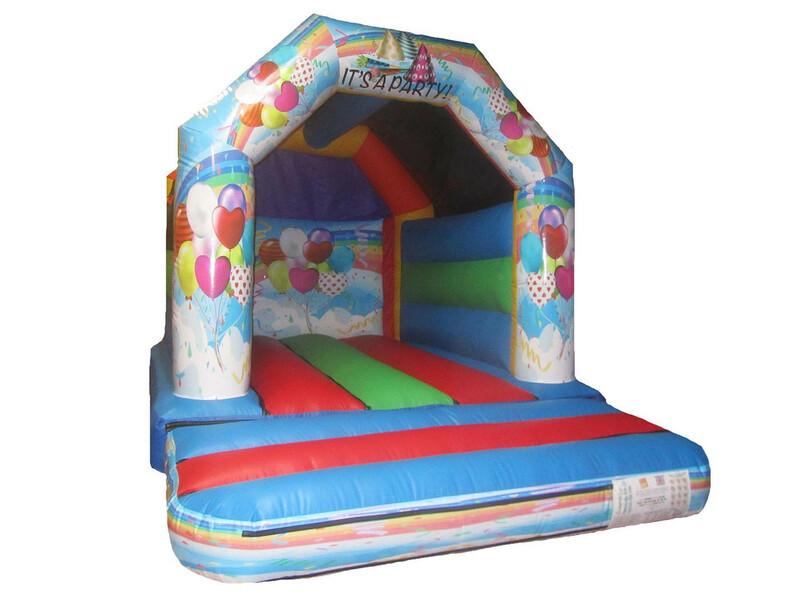 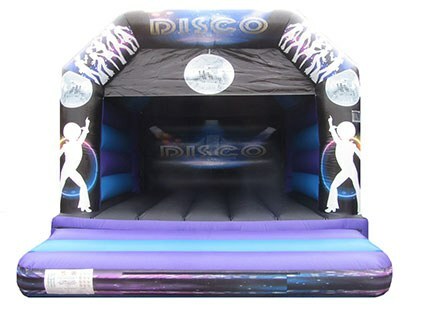 We have a wide selection of stock available to look through which includes bouncy castles, soft play, inflatable marquees and much more. 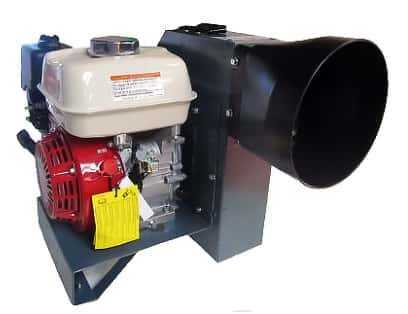 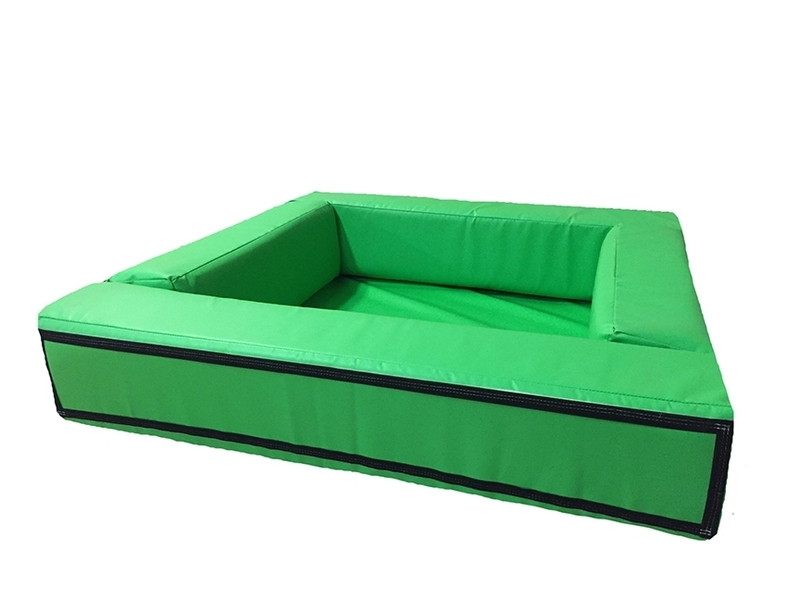 We have stock on hand which is available for immediate dispatch and all of it is brand new, unused just waiting to be delivered. 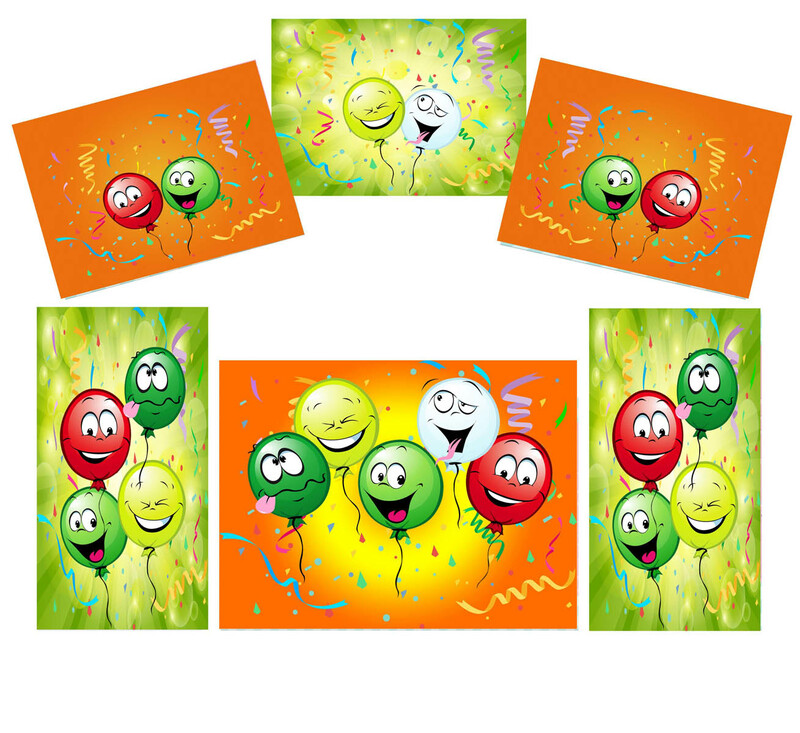 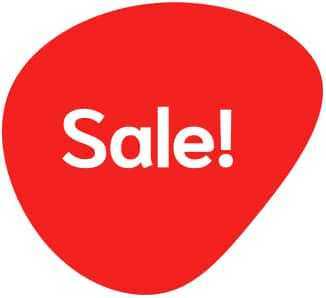 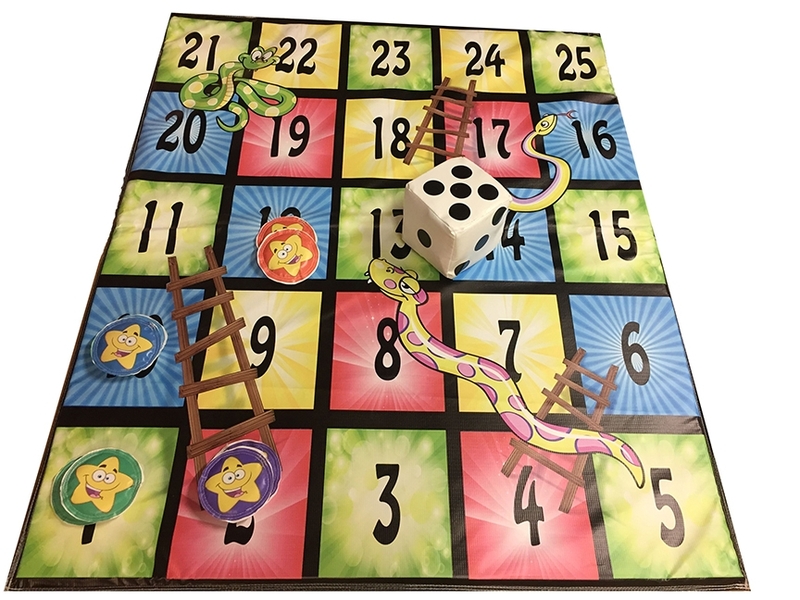 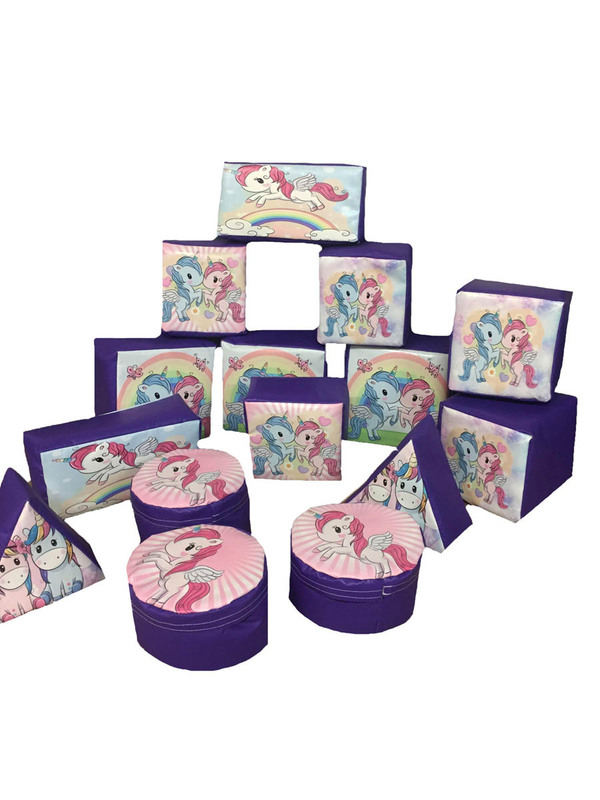 Because its in stock we can offer it at a discounted price so not only do you get your order in a quick time you also get it cheaper than if you ordered something bespoke. 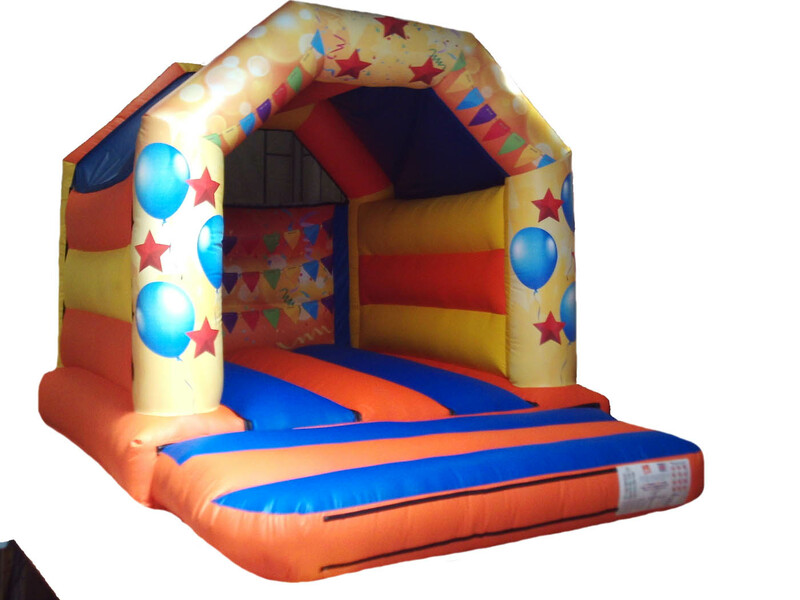 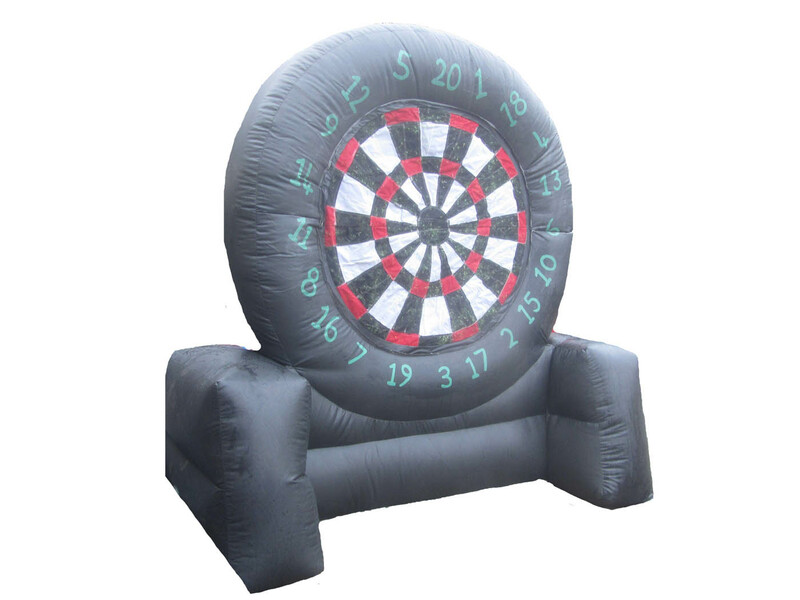 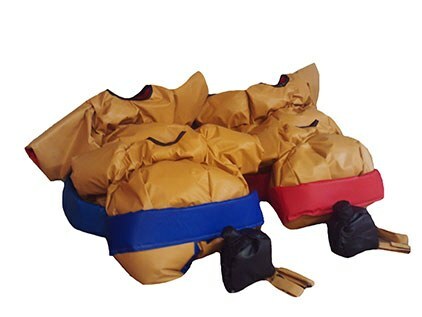 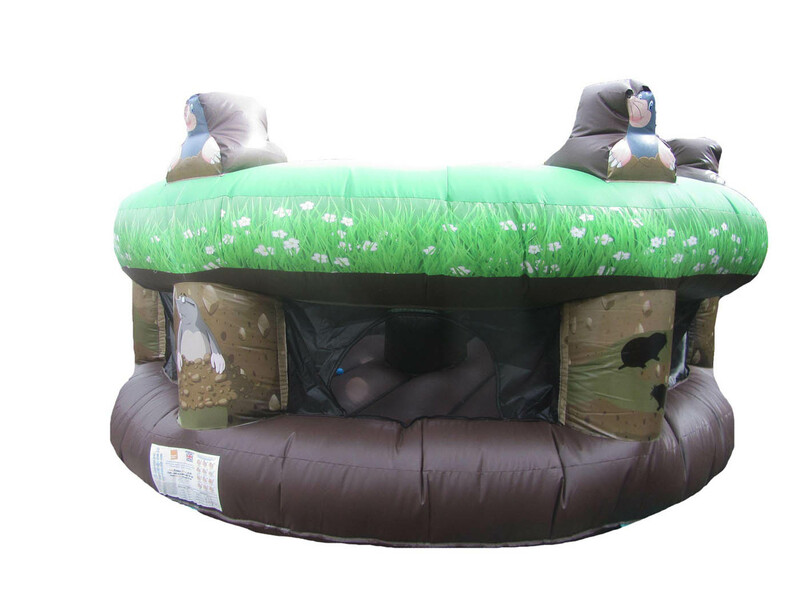 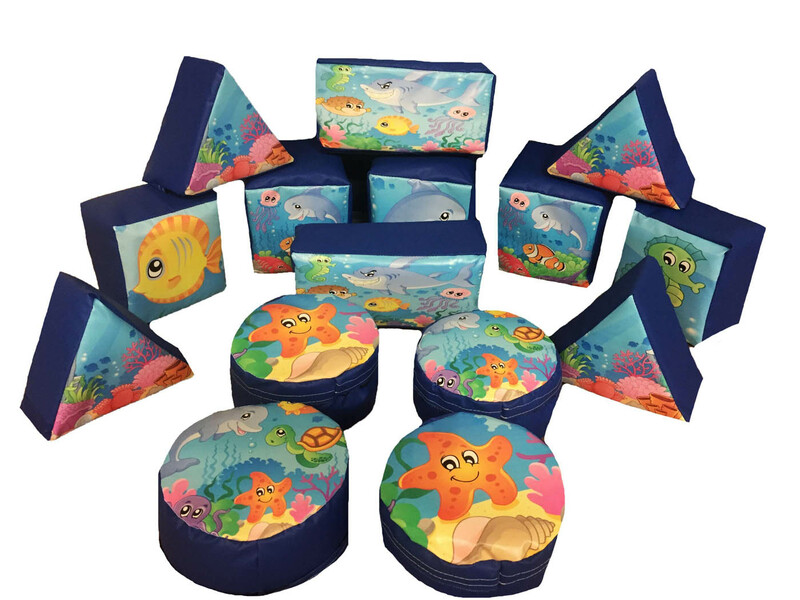 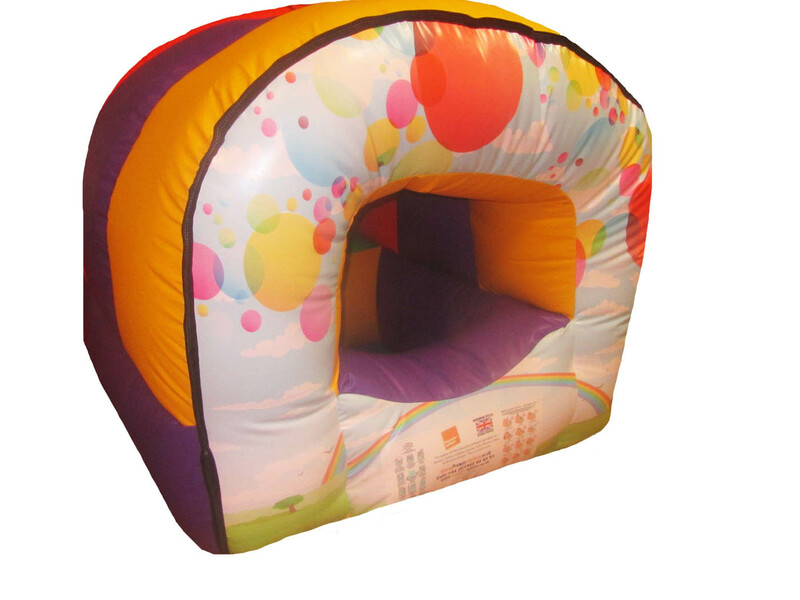 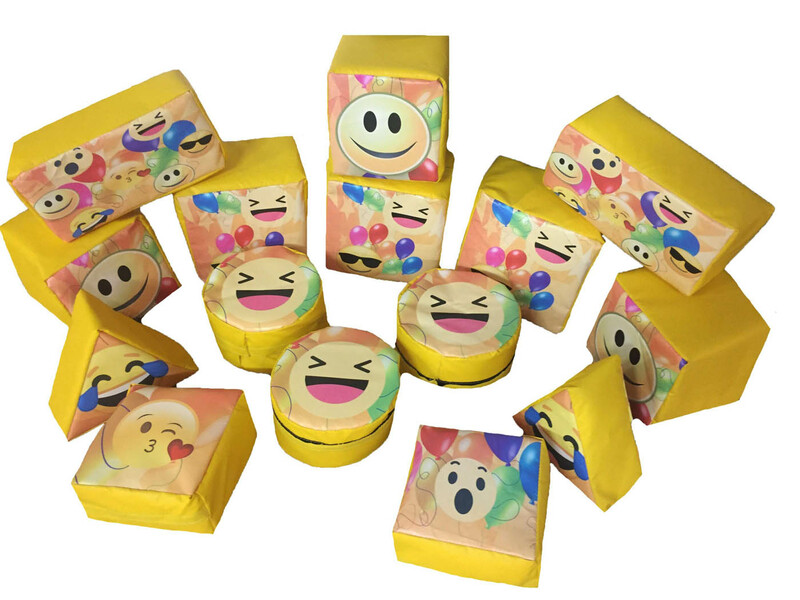 All items are manufactured by Premier Inflate at our UK factory so its all still top quality and built for commercial use. 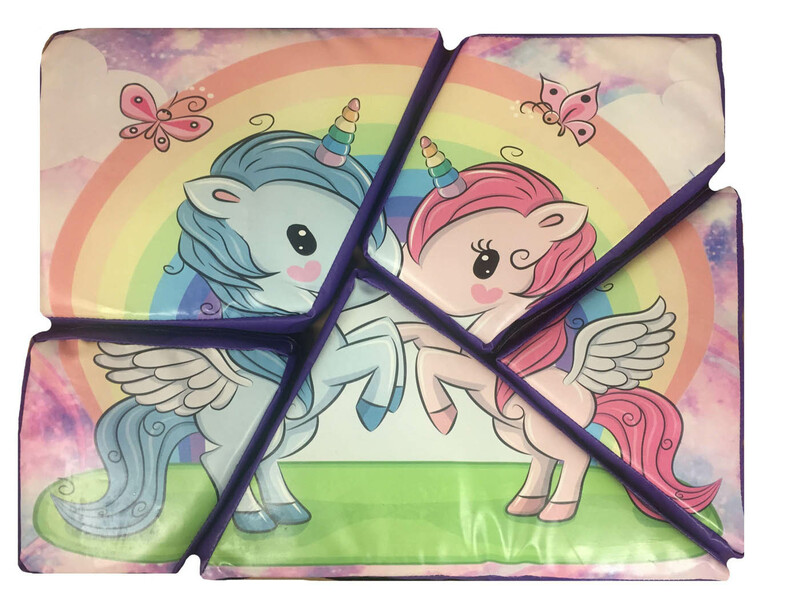 We try and get an accurate picture of the item you will be purchasing but in some instances it may be similar colours / artwork. 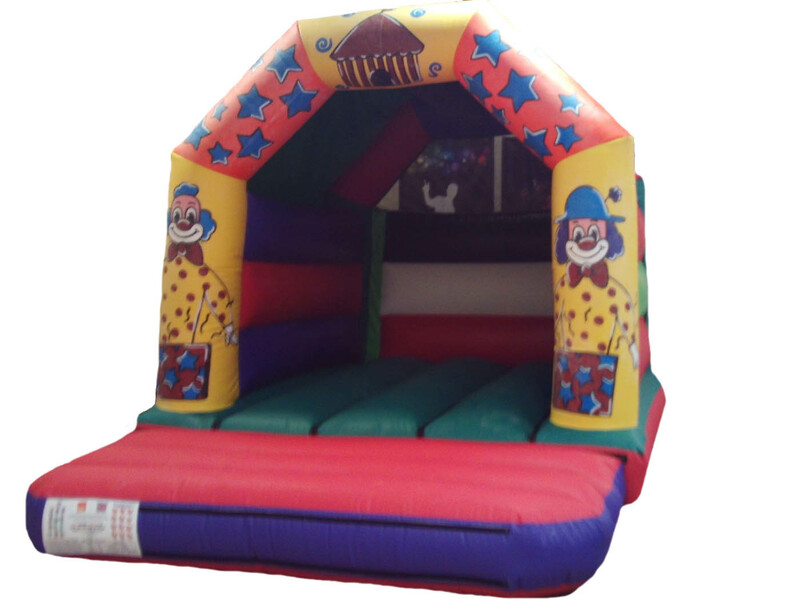 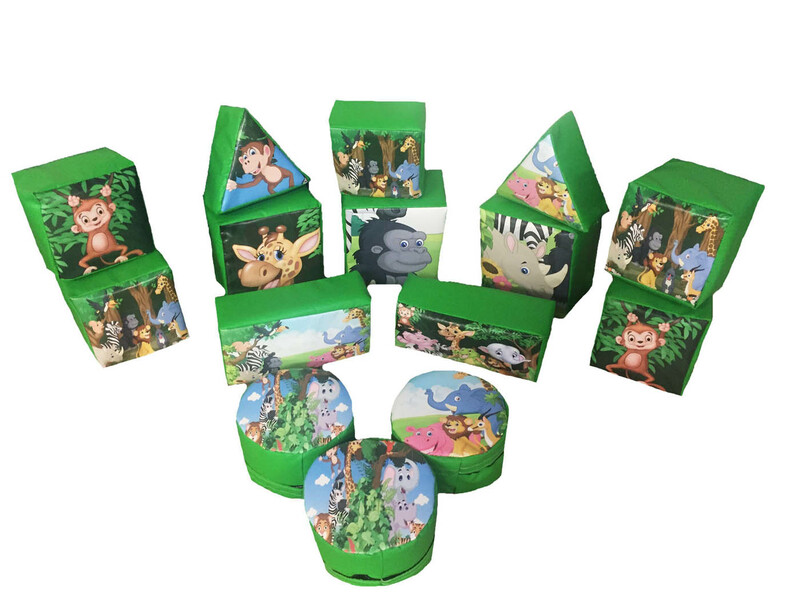 Please feel free to contact us to discuss our stock items and to make sure its still available.